​This program nurtures small businesses by connecting them to critical resources; helping them to grow faster, creating jobs and strengthening our economy. The series includes six classes each quarter (every 3 months). The initiative at the AHCC is an organization-wide effort across our departments to strategically grow and support our small businesses to stimulate job creation from the bottom up at the local, grassroots level. By nurturing our local small businesses to grow and succeed in this strategic year over year capacity, together we can grow—and train-- our immediate job market for meaningful, significant impact on our local economy with the support and partnership of PNM. ​Trish Abbin is the President and Founder of Fat Cat Enterprises Ltd, aka the Rockstar of Entrepreneurship. 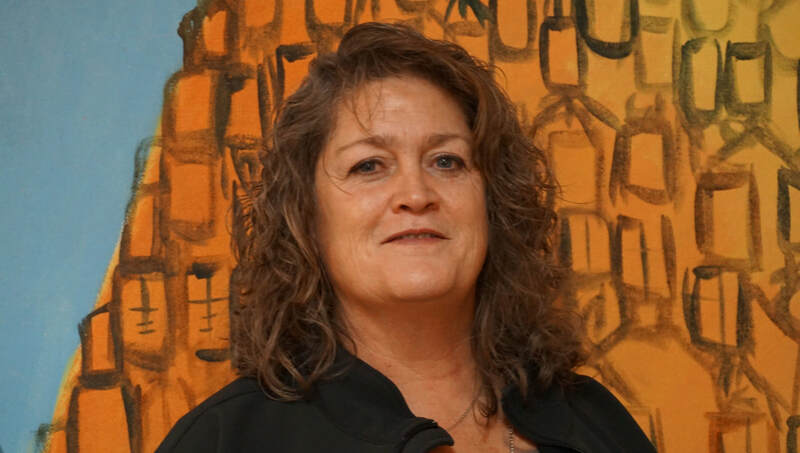 She has been working in the field of business consulting, mostly in the South Valley area, for almost 20 years and she is passionate about growing NM’s economy. She has a very diverse work history and educational history, so relationships come easily. Trish works with the business owner to come up with an effective solution, usually in an unorthodox manner, that works for the business. Trish is very committed to building community and connecting. 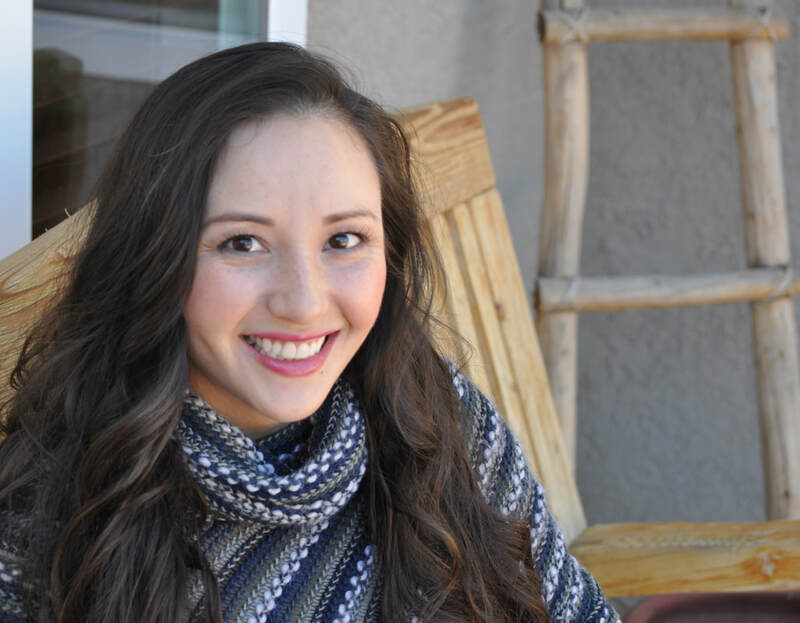 She speaks multiple languages, Spanish being the main one, and enjoys working with different cultures, people and business to learn more about their needs and offer assistance if needed. In her off time, she travels extensively, learns lots about international business and loves to cook. Classes run in 4 week series every Wednesday evening from 6pm-8pm at the AHCC Campus. Hi! I'm Laurene Rodriguez. Born, raised, and educated in New Mexico, I love our great city and state. I'm a UNM graduate and a life-long student. 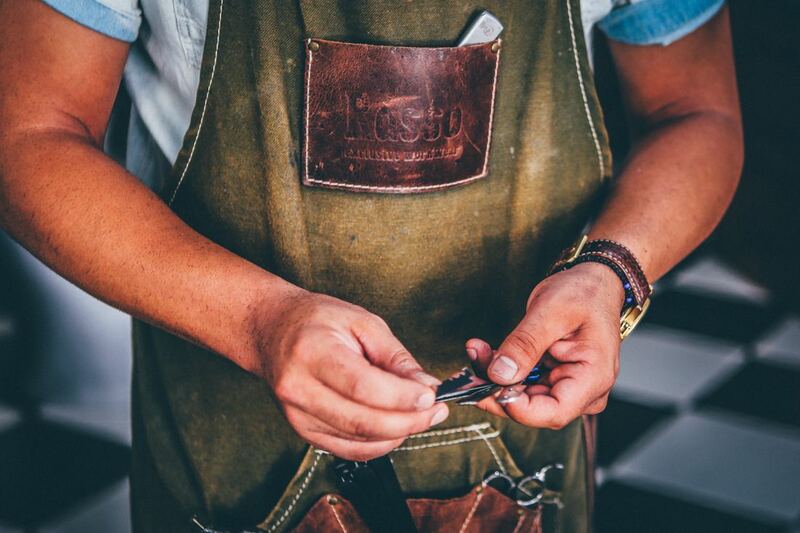 After graduating with my EMBA and working in advertising for several years, I decided to start my own journey helping the small businesses in our city. I care deeply about the state of business at a local level. I desire to see local organization and companies thrive, not just survive. I'm a girl for a passion with all things digital and my goal is to use this passion to help local businesses find their digital identities. From brand development to social media to digital advertising, my knowledge is ever increasing and I'm thrilled to share the future of digital marketing with the local business community of New Mexico. 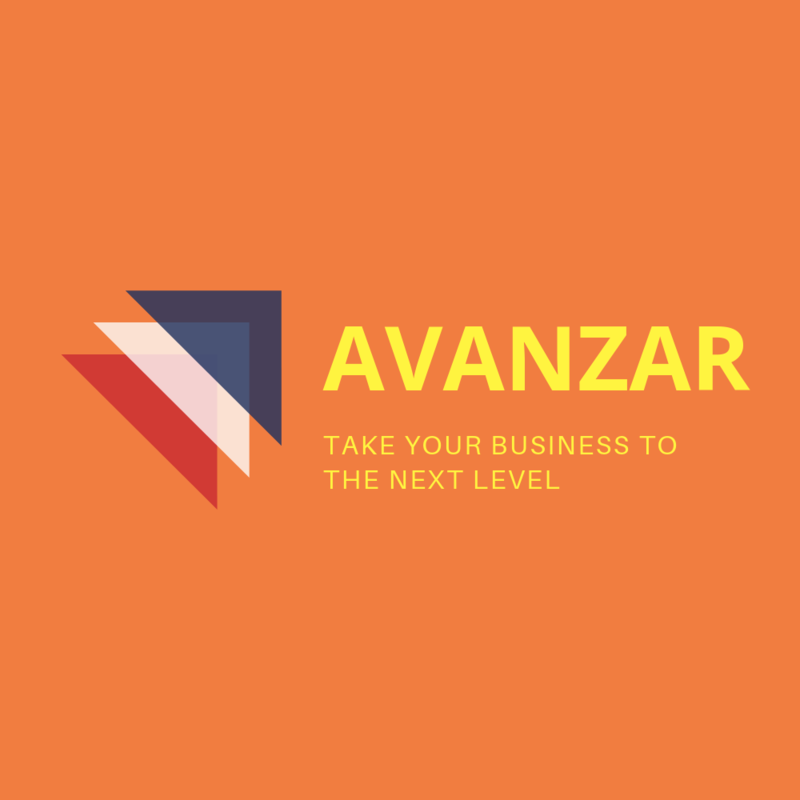 The AHCC is excited to announce that it has been chosen to pilot a new business accelerator program titled Avanzar.  The USHCC and Wells Fargo in partnership with the Albuquerque Hispano Chamber of Commerce (AHCC) and the Latin American Chamber of Commerce of Charlotte (LACCC) will administer a year-long accelerator program designed to help small scalable HBEs Avanzar (or advance) and take their business to the next level. 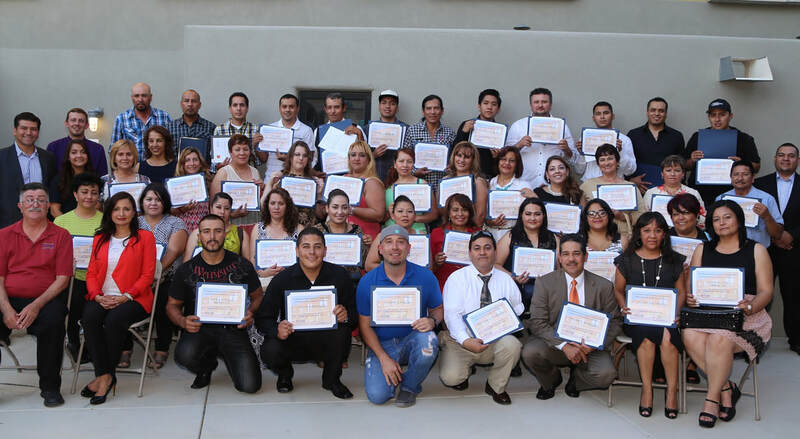 Each month for eight consecutive months beginning in March, the AHCC and LACCC will convene their ten participating Hispanic businesses for an educational programming series. The administered curriculum and training will help the participants overcome barriers to success in order to scale their businesses and build sustainable enterprises.